Let’s be honest – no one enjoys packing. It is a challenging job that seems to always take much longer than you expect. In fact, packing might be the single most difficult part of moving your life from one home to another, or moving your business from one office to another. Because packing is such a challenge, the Miami Movers offers a professional packing service that can take all of the hassle and frustration out of the process for you. We can offer our clients several packing services that are specifically tailored to their needs and moving situation. We will take care of the packing so you don’t have to. You simply identify what needs to be packed, and we will do the rest. Our team is happy to pack up everything for you move, or just a few items that you need help with – the choice is yours. 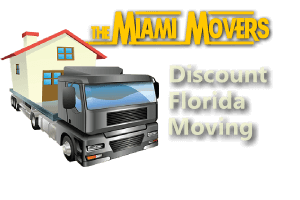 With this option, the Miami Movers will demonstrate for you how to properly use supplies to pack your belongings safely and securely for their journey. It takes experience and knowledge to pack properly, and we will be happy to share our insider tips with you. 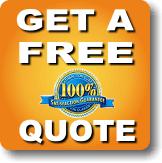 Contact the Miami Movers today if you would like to find out more about our packing services. We hope to hear from you soon!